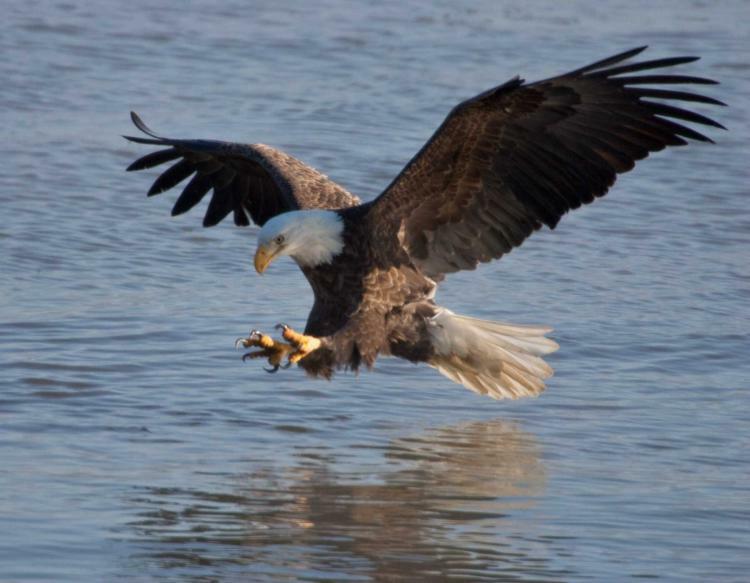 Learn more about our national bird - the bald eagle - this week's Discover Nature. Now that most leaves have fallen from Missouri’s trees, look for the smooth, white limbs of a giant rising over streams and river banks: Discover Nature this week with the American Sycamore (Platanus occidentalis). 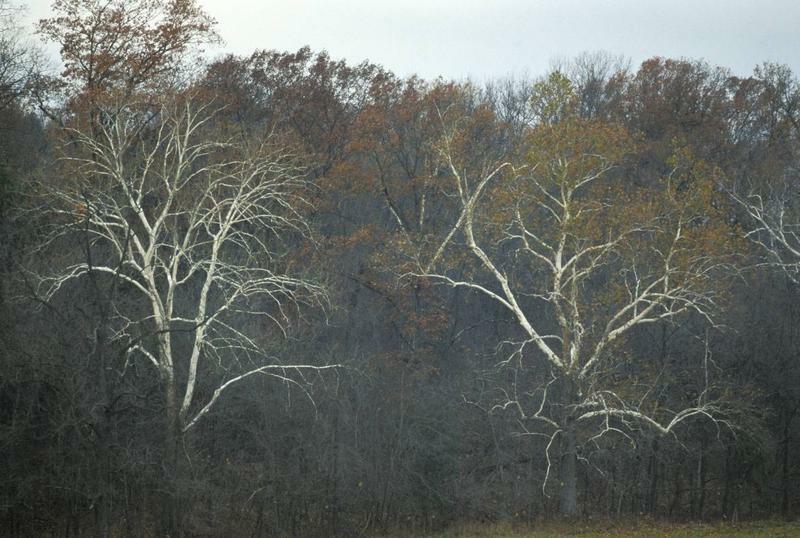 Standing out these days against Missouri's autumn skies are the white branches of the Sycamore tree. Learn more about the majestic species on Discover Nature. 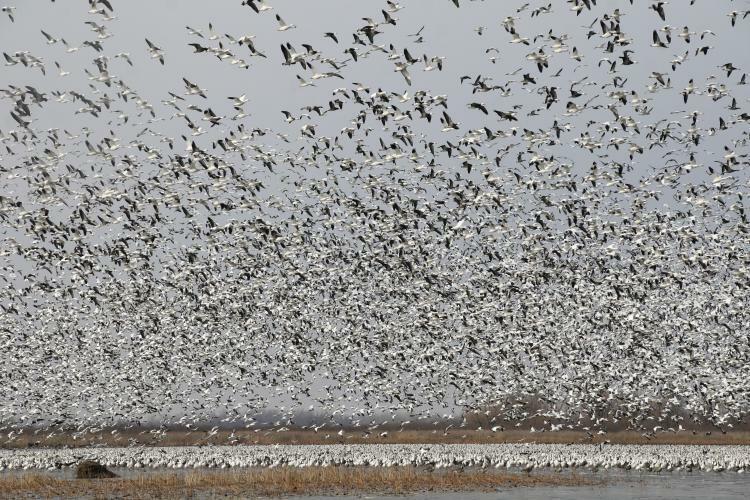 This week on Discover Nature, we give thanks, and recognize the king of North American game birds. 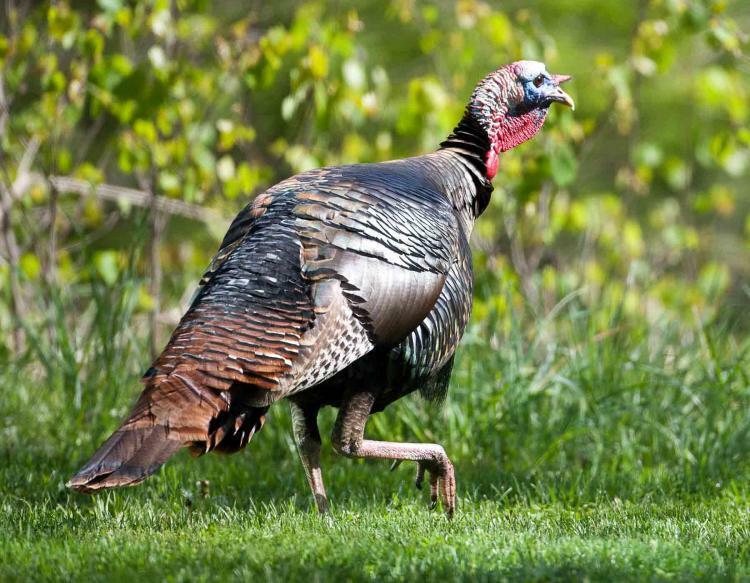 Get to know the wild turkey on this week's Discover Nature.